Trish & Maggie’s founded the Denver Designer Show House in 2010 to benefit Children’s Hospital Colorado. Their efforts have raised over $350,000 for the Hospital over the past eight years. Located at 346 Elm Street in Hilltop, the 2017 show house features Denver’s finest architecture, interior design, outdoor landscaping and curated art. 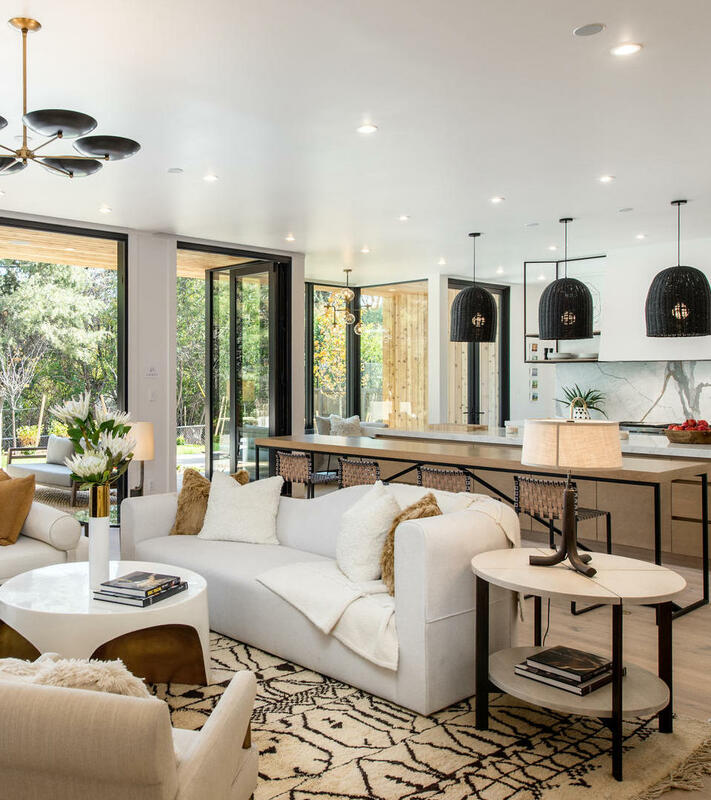 With extraordinary design by Alvarez Morris Architectural Studio, this sophisticated home stands alone in terms of architecture, materials and thoughtful modern floor plan. Every room is tastefully appointed. Every finish is perfect. Alvarez Morris Architectural Studio, Casey St. John Interiors, Chalet Interiors, Duet Design Interiors, CK Studio, Knape & Zibell Interior Design, Mitchell Gold + Bob Williams, Studio LW, Studio STG, Nancy Boland & Ann Benson Reidy & Associates. 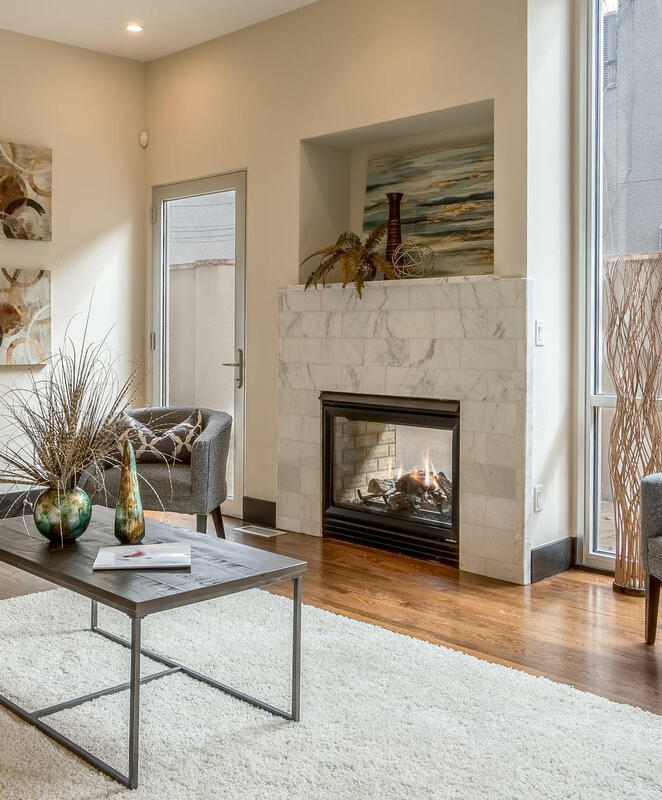 The 2015 show house features two identical townhomes, 512 and 514 Cook Street, which each feature four levels of living, high ceilings, an elevator, and an abundance of natural light. The homes feature a color palette selected by Sherwin Williams, which will set the stage for the designers to test their skills working within varying color mediums. One townhome will be designed with a neutral palate, and the other with color. 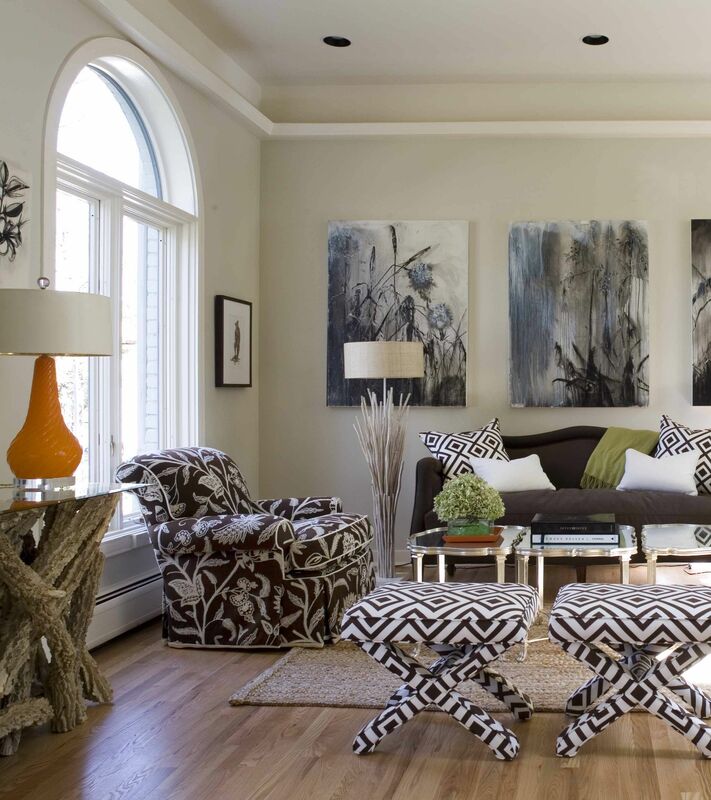 The homes will then be stylized with furniture, lighting, rugs and accessories by Denver’s top interior designers. Post 31 Interiors, D+D Interiors, Knape & Zibell, Waterworks, Andrea Schumacher Interiors, Duet Design Group, Quincy House Design, JB Noble Interiors, Ltd., Casey St. John Interiors, Carolyn Morris from Alvarez Morris, Megan Kane Interiors, The Brass Bed, Regan Mattingly of Chalet, Mitchell Gold + Bob Williams, Nadia Watts Interior Design, Atelier Interior Design, Regan Mattingly from Chalet Colorado, Company KD and art curator and consultant, Ann Benson Reidy. The 2013 Show House is located at 919 Vine Street in beautiful Morgan’s Historic District. This tiny, elegant neighborhood is home to only 57 of Denver’s most magnificent homes. The grand arts & crafts style home is situated on a coveted half-acre bordering the Denver Botanic Gardens, boasting 7,000 square feet with 7 bedrooms, 8 bathrooms, a wrap-around porch, with grand rooms & high ceilings. The coveted half-acre grounds border the Denver Botanic Gardens. Duet Design Group, D+D Interiors, Wolfe Design House, Andrea Schumacher Interiors, Armijo Design Group, Ann Benson Reidy + Associates, Blu Design Group, Petra Richards Interiors, Exquisite Kitchen Design, Bloom by Anuschka, Seek Interior Design, Alvarez Morris Architectural Studio, Ashley Campbell Interior Design, Knape & Zibell Interior Design, Tony Torres Interiors, C+A Interiors, Waterworks & John Brooks Inc. The 2011 Denver Designer Show House took place at The Cowperthwaite Estate, 1625 3rd Avenue, one of Country Club’s most stately historic properties. Designed by Arthur Fisher of famed Fisher and Fisher Architects, this beautiful 1909 Tudor has been owned solely by the Cowperthwaite family since its original construction. It was the first home built on Gilpin Street in Country Club over a century ago. 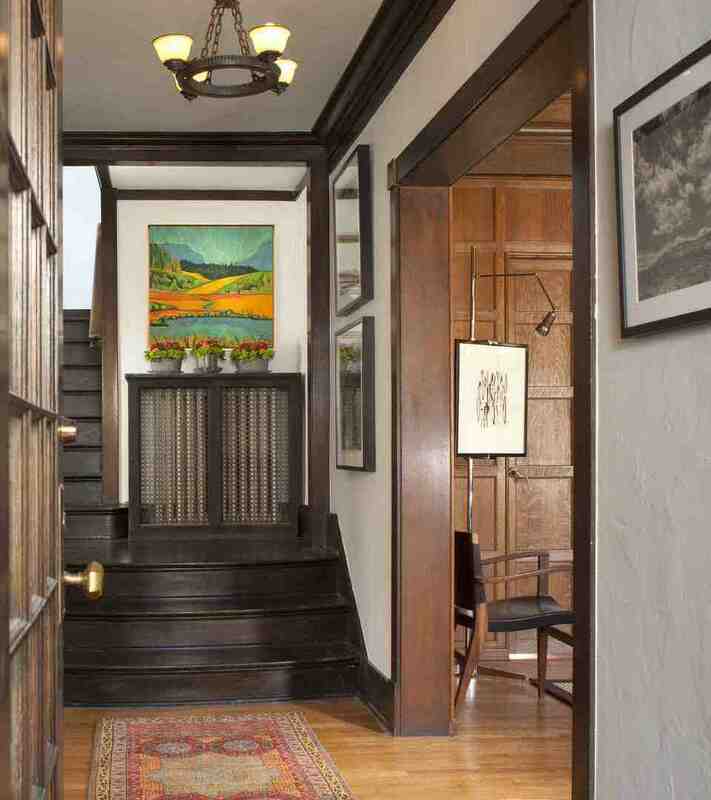 It is a home filled with wonderful history of the Cowperthwaite Family and Denver itself. In 2011, 28 interior designers from Denver, Vail, Aspen and Atlanta transformed this grand old Tudor and in the process raised $70,000 for Children’s Hospital Colorado. The home was for sale after the Show House closed and it has since sold. Amy Corrigan, Ashley Campbell, Joanne Brutsch, Ingrid Fretheim, Michelle Buquet, Laura Abramson Pritchard of Camellia Interiors, Christine Hunter, Mikhail Dantes of D+D Interiors and Town Studio, Jennifer Medoff, Tonya Frank, Stuart Hough and Lynne Hanna of Eurasian Interiors, Ramey Caulkins of Griffin Design Source, Kelly Zibell and Mary Knape of Knape & Zibell Interior Design, Inc., Kristina de Atucha, Susan Ferrier of McAlpine, Booth and Ferrier Interiors, Danielle Lake and Joe McGuire, Tony Torres, Lisa Kanning, Nadia Hartman Watts, Petra Richards, Kristina Sterling, Sarah Carr & Amy Lee Casey of Slifer Designs and Carolyn Baker of Koshi Baker Designs. Designed by Temple Buell in 1929, this stately home located at 100 Vine Street is a landmark of the Historic Country Club neighborhood. Buell’s brother-in-law hired him, then a struggling young architect, to design a French Country style chateau that would become his family home. Featured in Colorado Homes & Lifestyles April 2010 magazine, the home was transformed by Denver’s most exciting interior designers to benefit The Children’s Hospital for the First Annual Denver Designer Show House. Urban Modern mixes with Traditional, European Antique mixes with vintage West Palm Beach. Every room has a story. HW Home, Bloom by Anuschka, Drömma Designs, Black Tulip Antiques, Ingrid Fretheim Interiors, Kristina de Atucha Interior Design, The Lark, Buquet Designs with Suzanne MacKenzie, Griffin Design Source & Art by Jeffrey Keith.